Come together for a night to benefit those in need. Rhonda’s Kiss, an organization that aids patients with cancer, announced their headliner, Jane’s Addiction, for their third annual benefit concert on Friday, Dec. 8 at the Palladium in Hollywood. 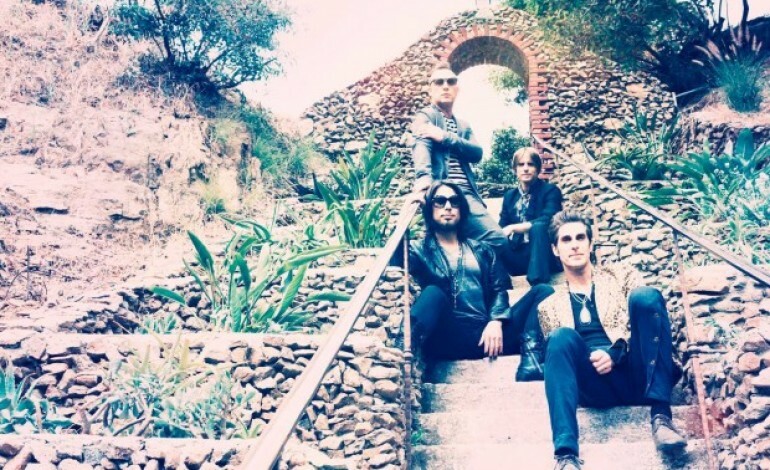 The L.A. based collective known as the Hellcat Saints–Jerry Cantrell (Alice In Chains), Josh Freese (DEVO, NIN), Billy Duffy (The Cult), Dave Kushner (Velvet Revolver), Franky Perez (Apocalyptica), Scott Shriner (Weezer), and many more–will open the show, according to a press release. Proceeds from the concert event will benefit the Cedars-Sinai Samuel Oschin Comprehensive Cancer Institute and further the mission of the organization, supporting programs to assist cancer patients and helping those who receive a cancer diagnosis make ends meet during treatment, according to a press release. In 1988, Jane’s Addiction released their first studio album, Nothing’s Shocking. Perry Farrell is a vibrant frontman while renowned guitarist Dave Navarro creates ecstatic and eclectic riffs. The band’s sound is completely unique, no one else replicating it. Both thoughtful and lengthy, Farrell’s lyrics discussed things that were real to listeners, all while having the perfect instrumental soundtrack to communicate through. In 1990, the band released Ritual de lo habitual, which quickly became critically acclaimed. After a farewell tour in 1991, the band went on an indefinite hiatus. But 13 years later, the band got back together to release the album titled Strays (2003). After the release of such a highly anticipated album, the band didn’t release another LP until 2011, called The Great Escape Artist. Rhonda’a Kiss provides financial support to decrease late-stage cancer diagnosis in urban communities, and primarily for patients in financial need, according to a press release. The organization was created in 2014 when Rhonda Stefanski was diagnosed with stage 4 pancreatic cancer. Though Stefanski lost her battle, she left behind Rhonda’s Kiss, an event to raise money to help those in the inner city who receive a cancer diagnosis, but may be unable to make ends meet for treatment and support. “Rhonda’s Kiss is a most unique charity, as they have considered what most organizations overlook; which is how are patients going to pay their bills while in treatment? …the answer is Rhonda’s Kiss,” said Farrell. Funds are distributed by local hospitals in areas where money is raised. For more information or to donate directly, visit: www.rhondaskiss.org. 6:30pm: Jane’s Addiction, Hellcat Saints and other VIP arrivals, interviews, photos. NOTE: Donations and tickets purchased for the concert are tax deductible.